This year, Some Friends Janasevana Kendram are not accepting supplementary/regular exam fees. So. students are requested to pay exam fees online (through mgu website). So, below am attaching complete details on how to pay MG University Exam Fees Online. 2 How To Pay MG University Exam Fees Online? In the upcoming May/June exam, Regular/Supplementary Students can appear for 1st year, IV Semester, VI Semester, VII Semester, VIII Semester. Check the below official exam notification/details from the university. B. Tech degree examination of May/June Session is scheduled to be conducted in May 2018. It is further notified that the mercy chance examinations as per U.O No. 3797/A IV/1/Acad/2016 dated 14.07.2016 shall also be conducted in May 2018, as detailed below. I & II, IV, VI, VII & VIII Semesters for the candidates of 1997 – 2001 Scheme who have been permitted to appear for the equivalent papers in the 2002 Scheme. The last date for the receipt of applications in the University office without fine is 12.04.2018, with a penalty of `50/- is 13.04.2018 and with a superfine of `500/- is 17.04.2018. The candidates shall remit a sum of `200/- per semester for regular appearance and `50/- per paper (Subject to a maximum of `200/- per semester) for subsequent appearance towards CV Camp fee in addition to the prescribed examination fee. The VIII Semester regular candidates of B.Tech degree course shall remit a sum of `100/- towards fee for provisional degree certificate. The mercy chance candidates shall also remit special fee in addition to the prescribed examination fee and C.V Camp fee as detailed below. The candidates who had already remitted the special fee for the III & V Semesters mercy chance examinations conducted in November 2017 as per U.O No. 3797/A IV/1/Acad/2016 dated 14.07.2016 need not remit the same again. But they shall furnish the copy of the D.D / Pay-in-slip / receipt regarding the remittance of special fee for November 2017 examinations along with the application for examinations of May 2018. The fees payment portals are still not available, they are still updating the details on MGU website. 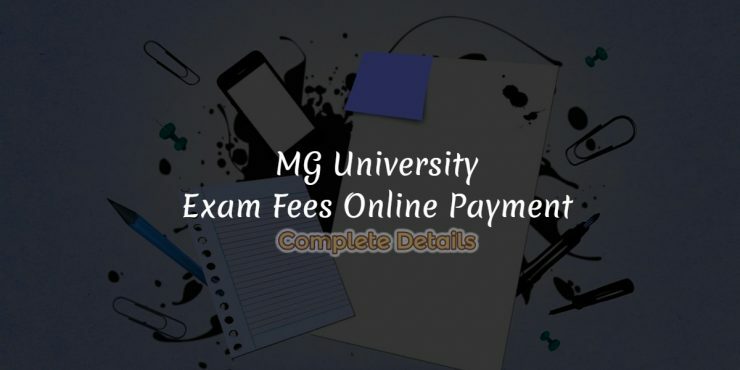 How To Pay MG University Exam Fees Online? 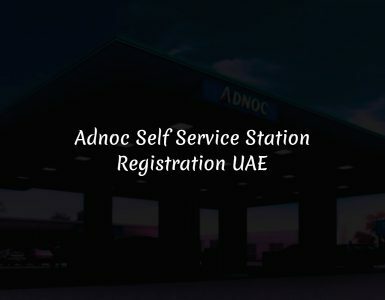 I have prepared this article with the currently available information and will update it soon with new additional details. Have any queries/doubts? Feel free to comment below to know. I will respond as soon as possible. Please share this article with your friends.